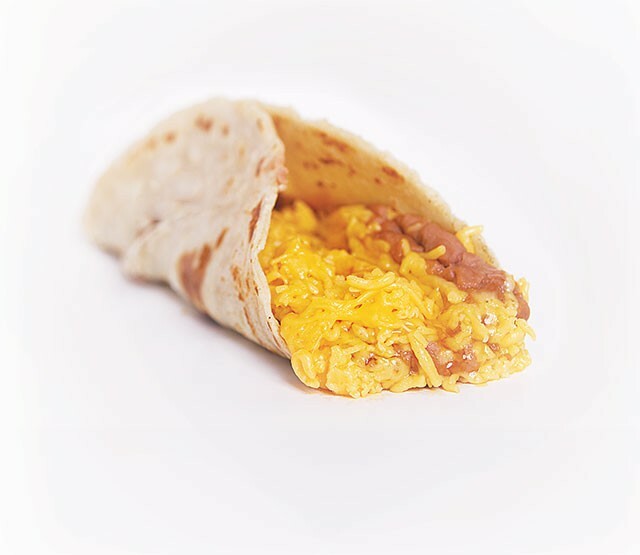 Despite glacial wait times during peak weekend hours, Taco Taco Cafe deservingly swept six different Best Of categories this year and remains a favorite breakfast and lunch destination for visitors, locals, and hung over college students alike. This much lauded and greatly loved San Antonio staple is allegedly expanding — and not just onto its fancy new patio. The website of franchise development company Fransmart reports five additional Taco Taco units to be in development.